When you're bringing your homemade specialties to a family, work or church get-together, Bellemain lets you be sure that they'll arrive safely and ready to enjoy ... right out of the bag. 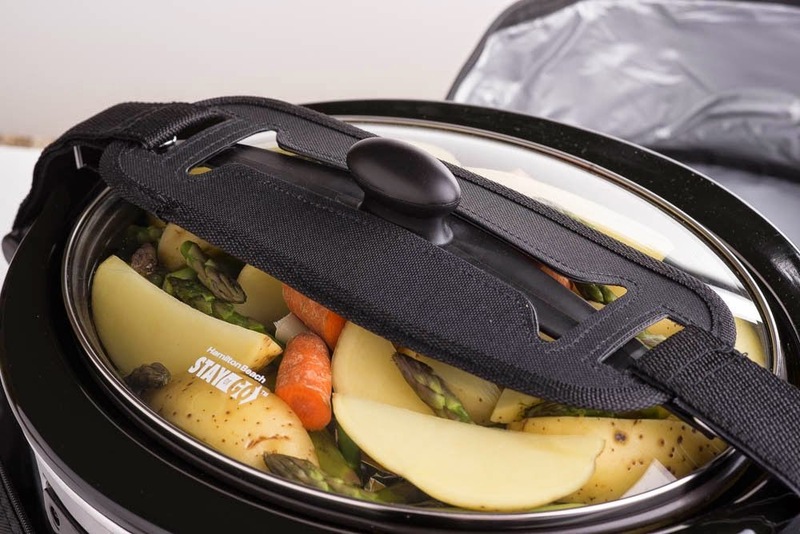 Two outer straps are made of super-strong nylon webbing to take the weight of a fully loaded cooker without tearing or ripping away from the bag. And the bag itself is tough, heavy-gauge nylon that won't split or come apart at the seams. 1 Year Warranty Heavy-duty construction and materials are guaranteed to perform to your satisfaction, so you can share your culinary masterpieces with pride and confidence. This a great product! I can't wait until all the family get together's this up coming holiday season. I had a recent family get together a few weeks ago and tried it out. 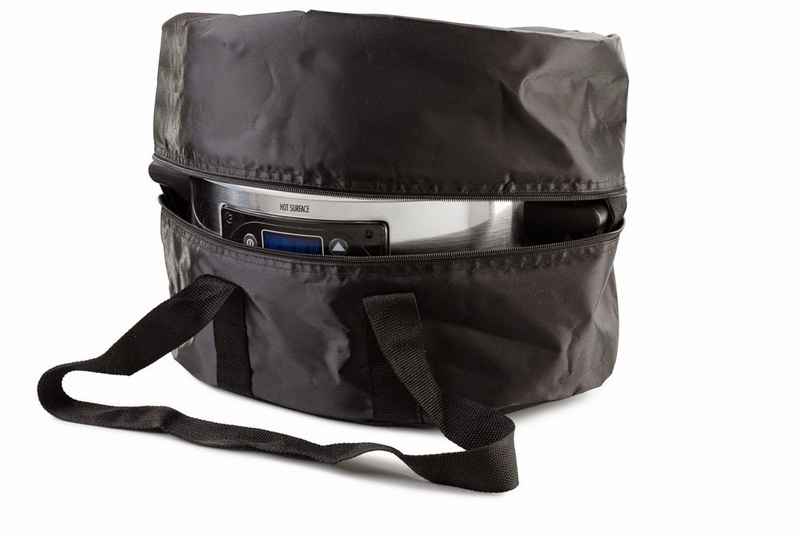 We all know how tricky it can be to transport a crockpot, but this thermal slow cooker carrying bag, with its heavy duty carrying handles and internal strapping system to lock the lid in place, made it so easy to carry it to where I needed to go. The bag itself is also very durable and strong, it should last awhile. With its insulated interior, it kept my food nice and warm, with no need to re-heat. It was so easy to load and unload my crockpot from the carrier... I just simply unzipped the bag and flip open the top. I even used it last week to pack up some food and drinks for a small picnic and it kept the drinks cold too. It was also very easy to clean when I was done using it. I really did enjoy this product. 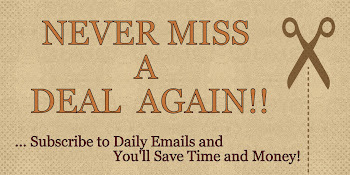 It's very convenient, easy to use and works great. Great price, will definitely recommend. If you would like to try it out for yourself, you can purchase the Bellemain Thermal Slow Cooker Carrying Bag (M)For the Hamilton Beach Set 'n Forget Slow Cooker, 6-Quart Model 33969A right now from Amazon!